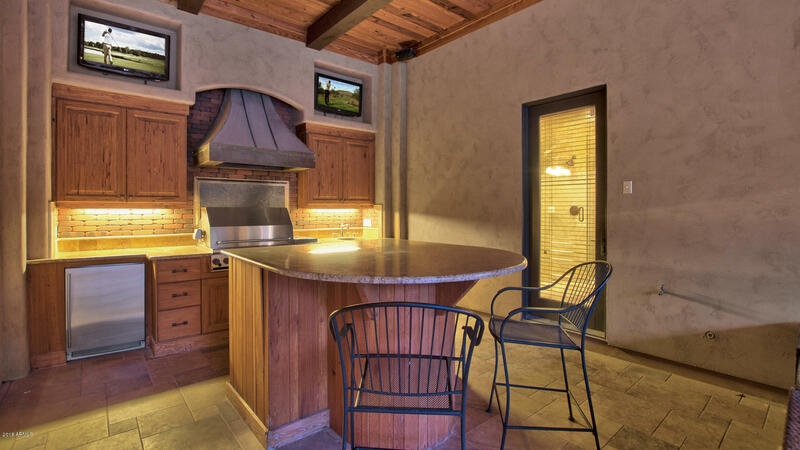 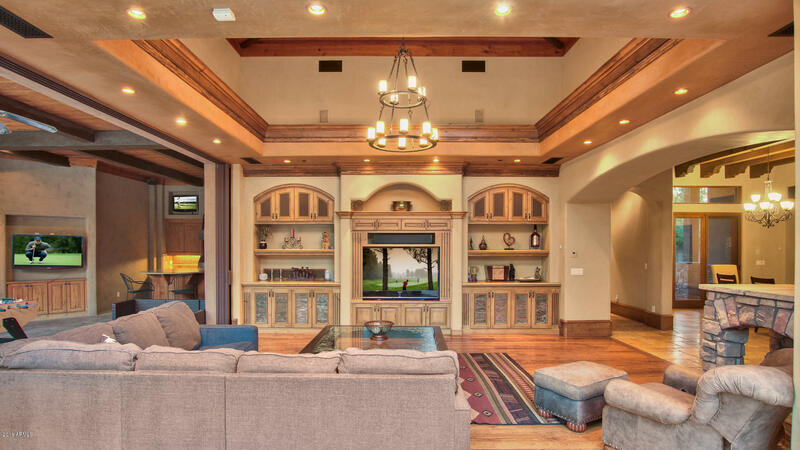 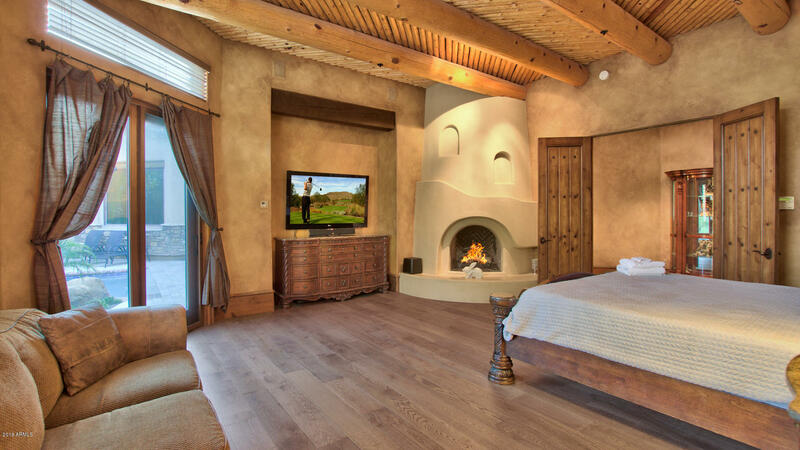 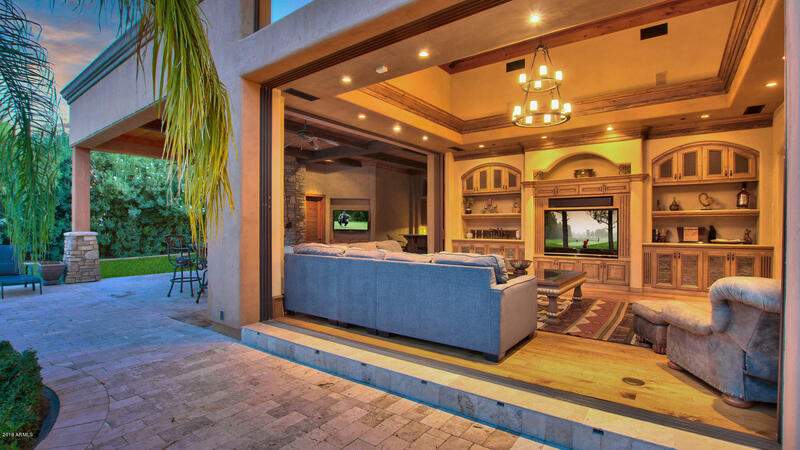 A hidden jewel, this 5-bedroom, 4.5-bathroom split floor plan with an attached casita has the perfect combination of entertaining spaces, detailed finishes and desirable location. 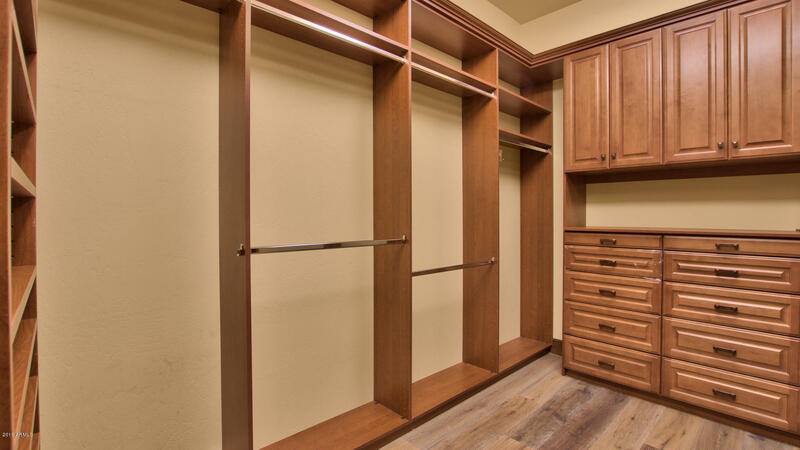 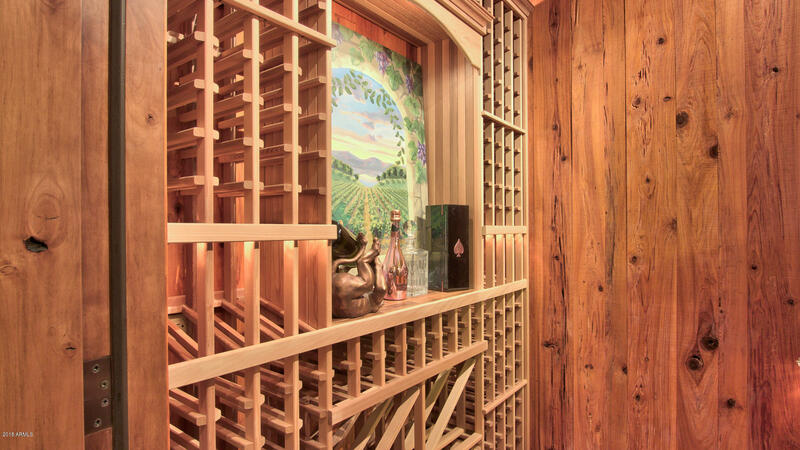 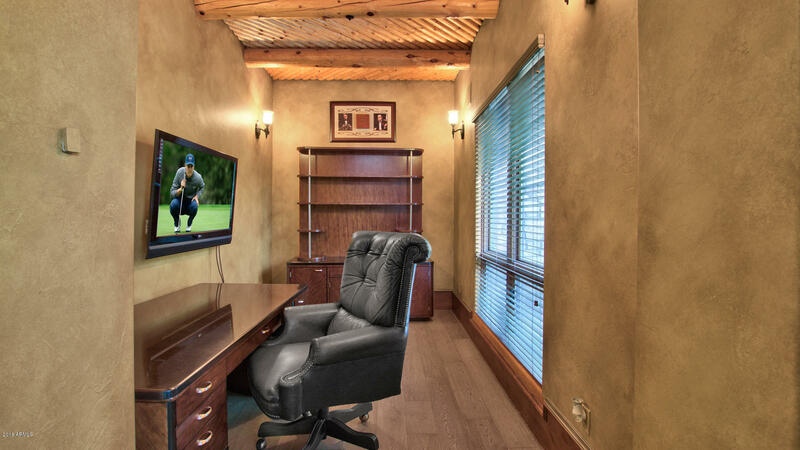 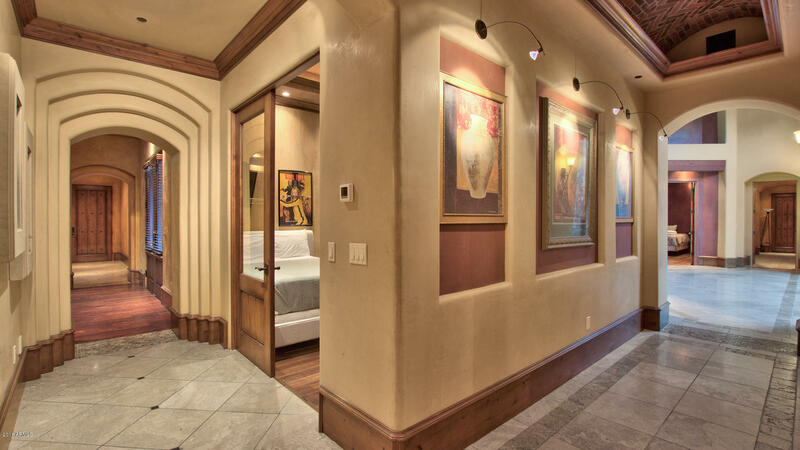 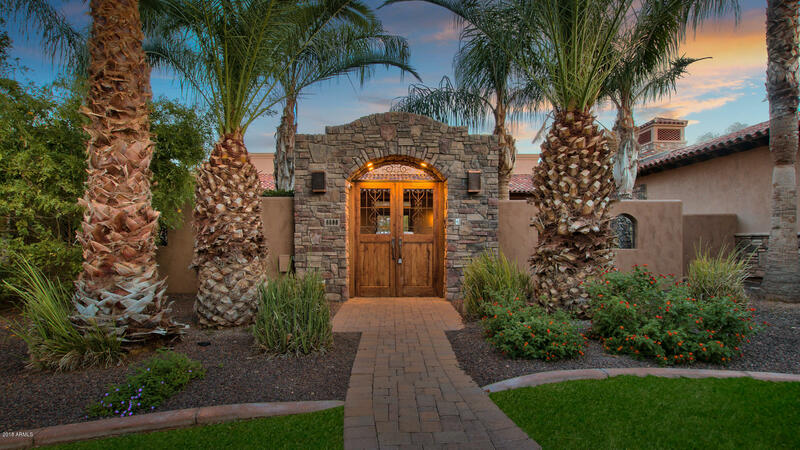 Situated on an oversized lot, features include custom woodwork throughout, sprawling gourmet kitchen, theatre room, and climate-controlled wine cellar. 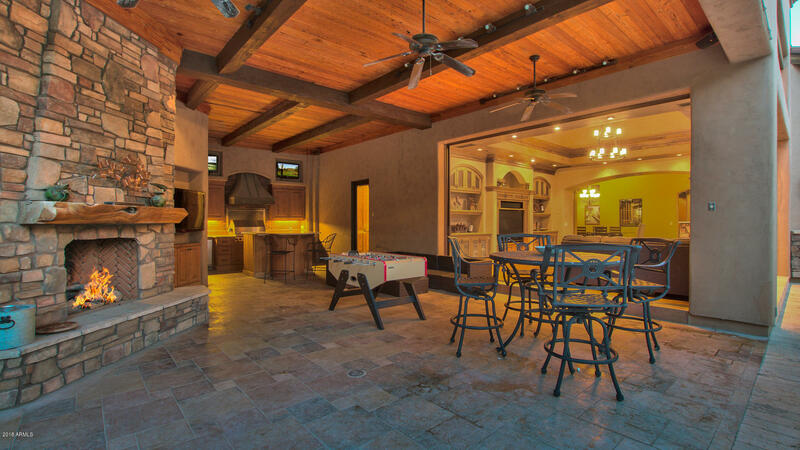 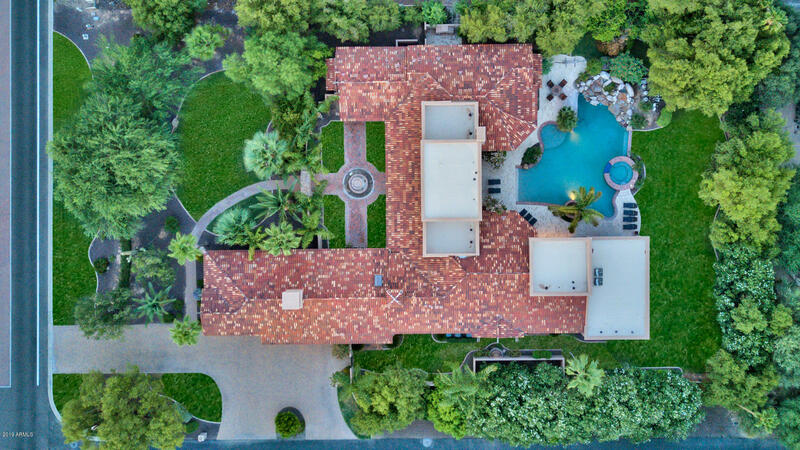 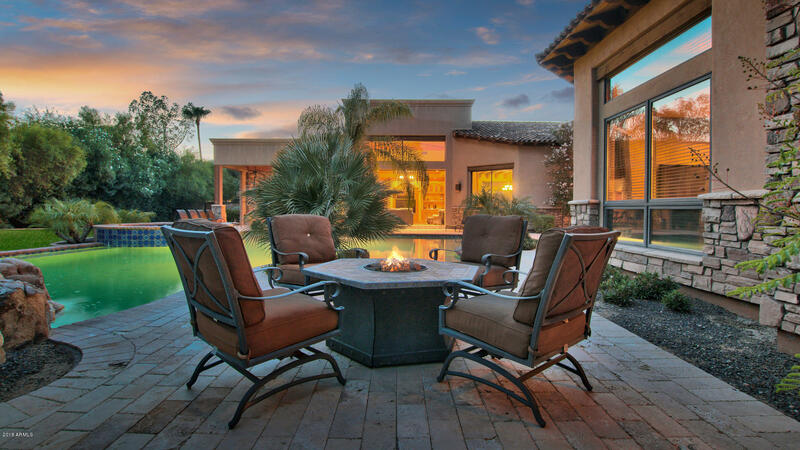 Expansive outdoor spaces flow seamlessly through over-sized retractable walls to a 900sf covered patio boasting built in BBQ and fireplace, resort like pool/spa/water feature, and a separate entrance guest Casita located in the courtyard. 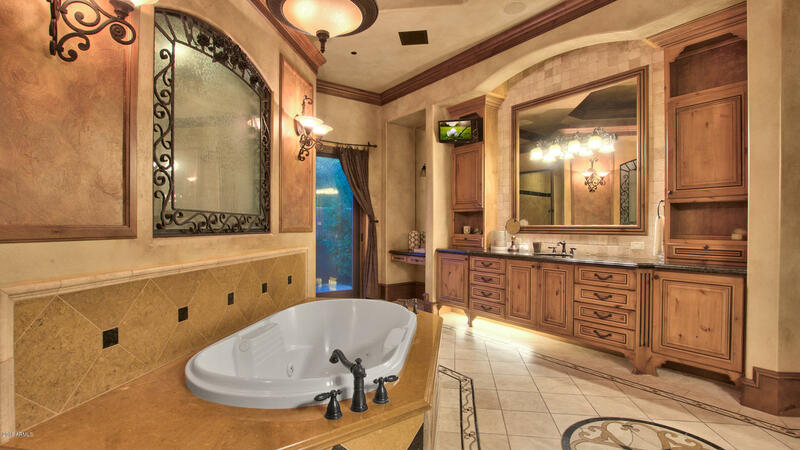 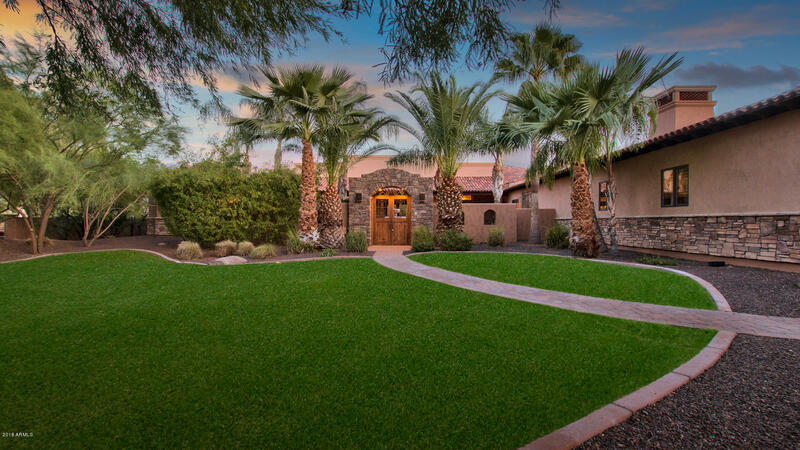 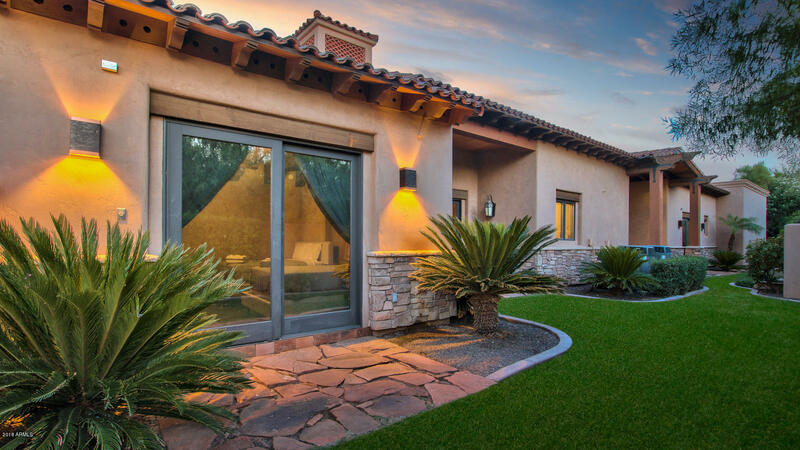 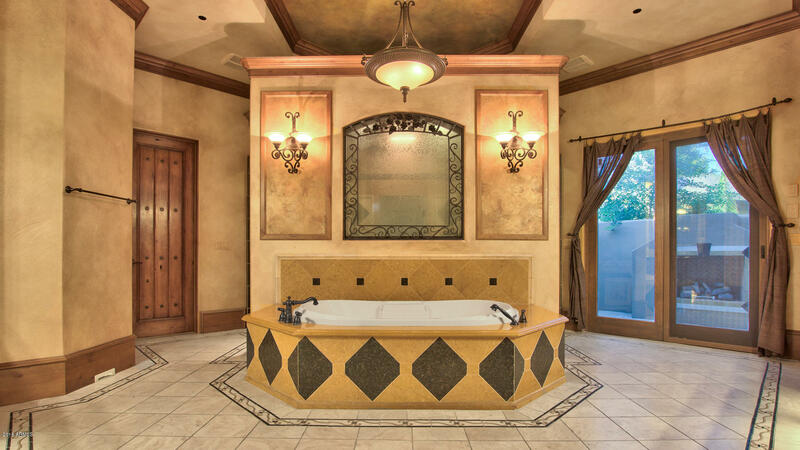 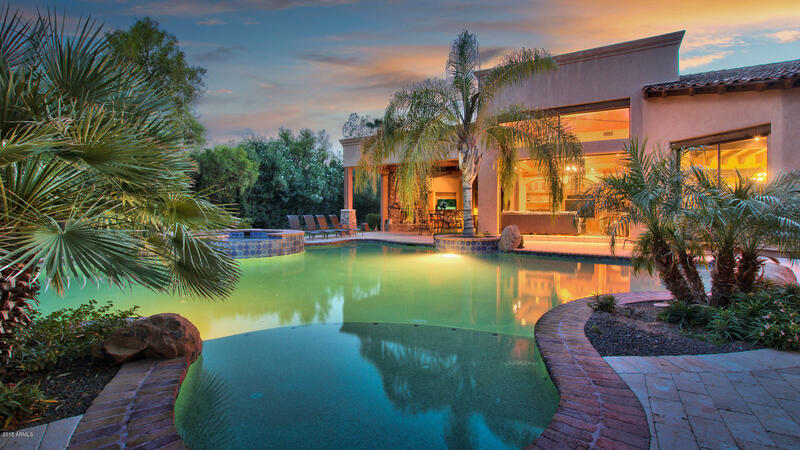 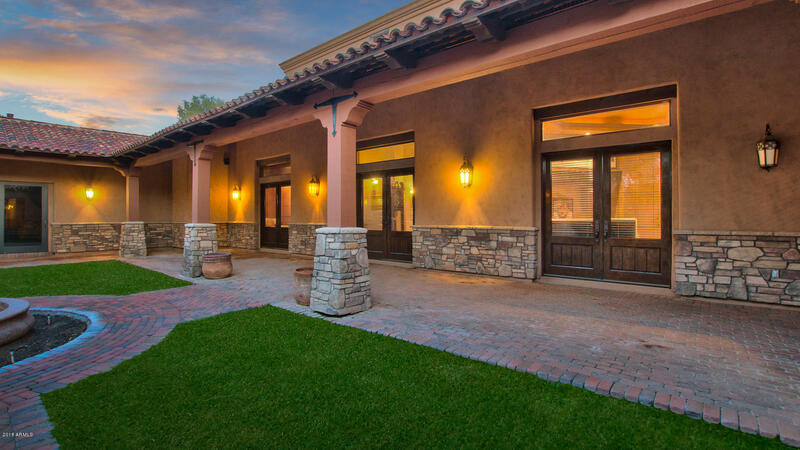 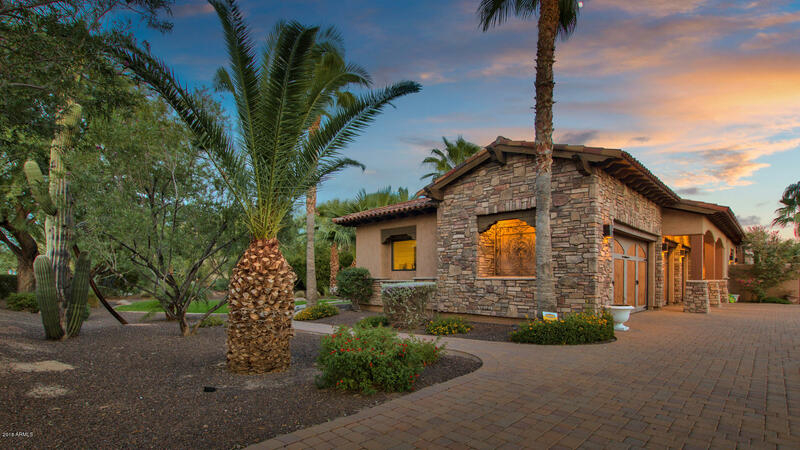 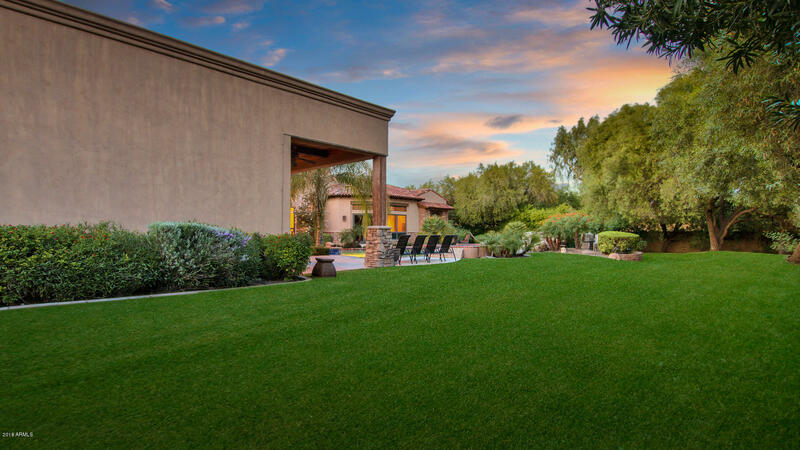 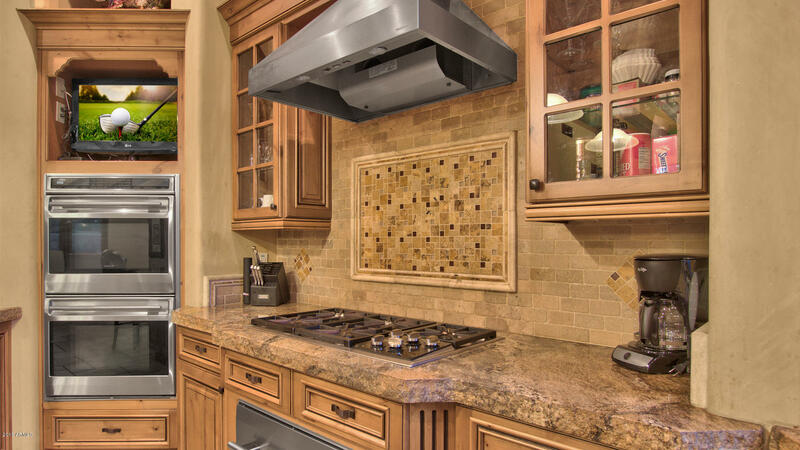 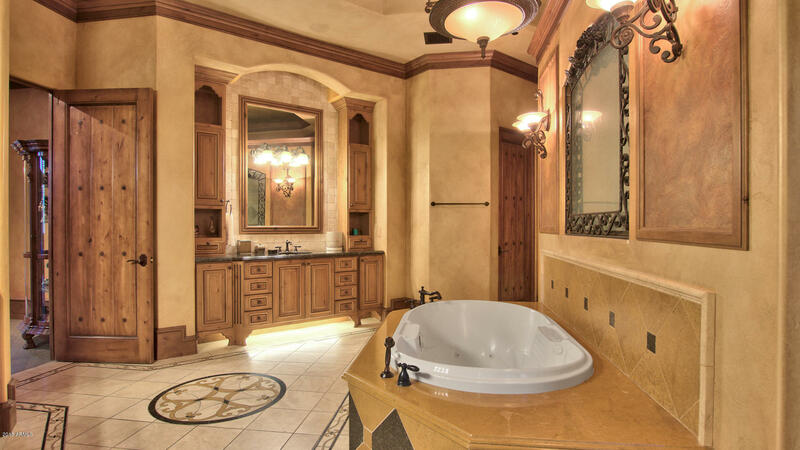 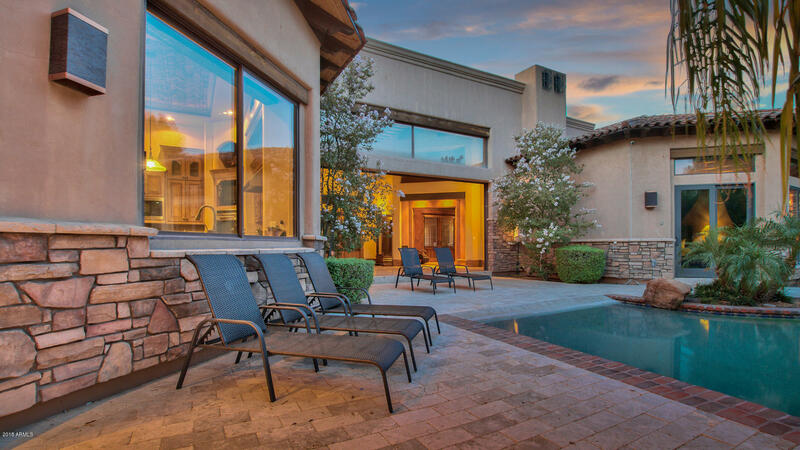 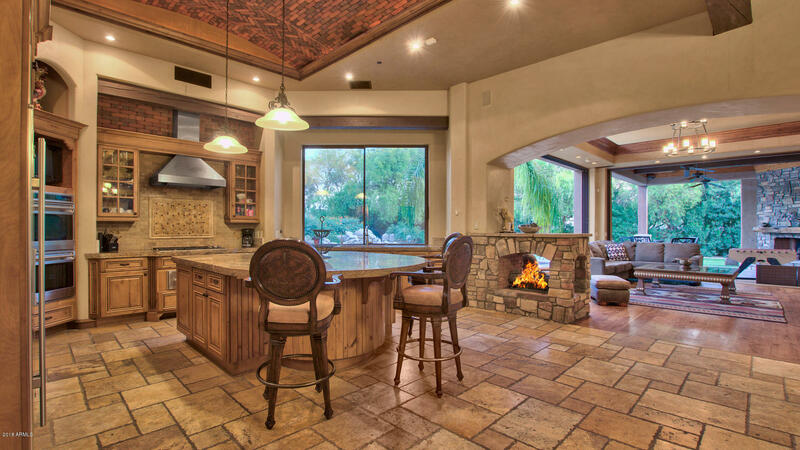 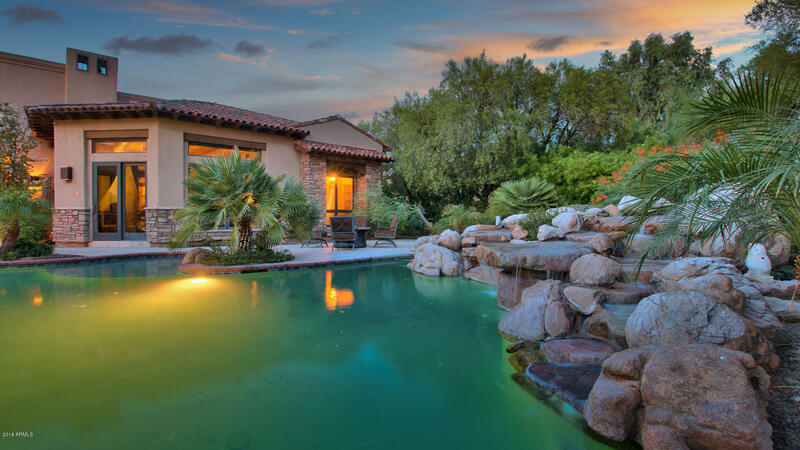 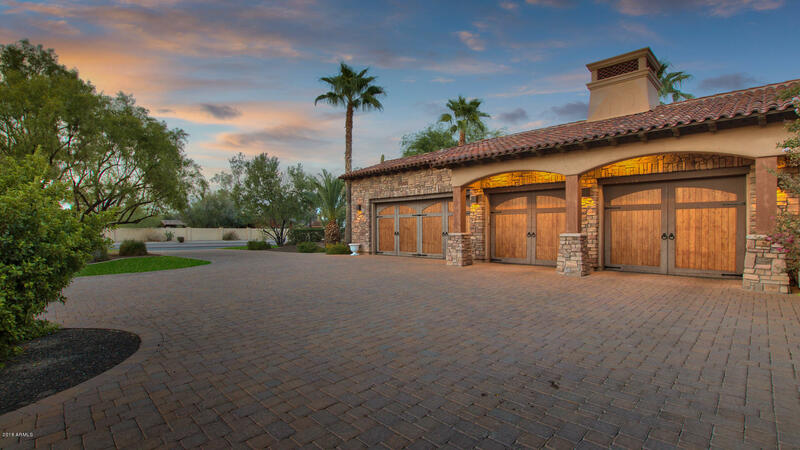 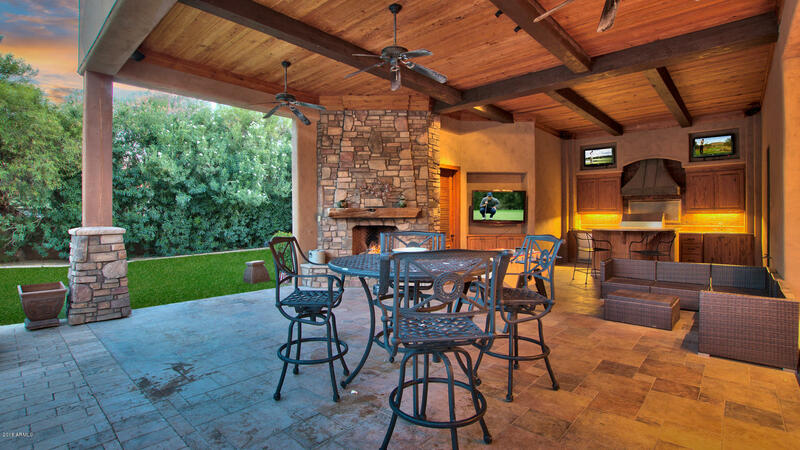 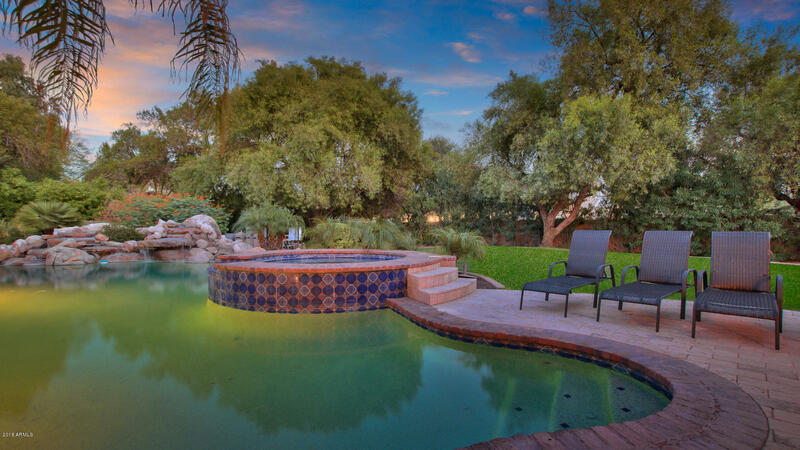 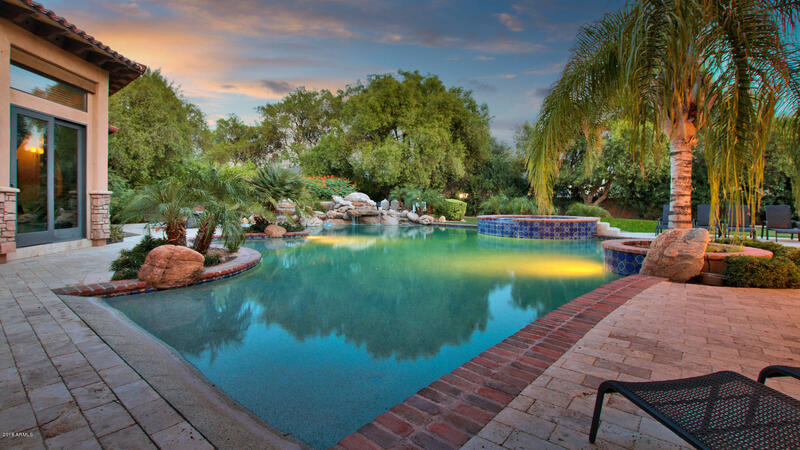 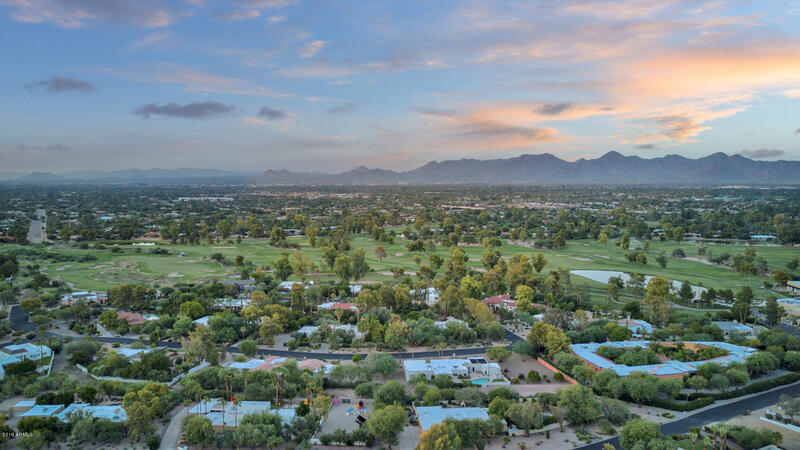 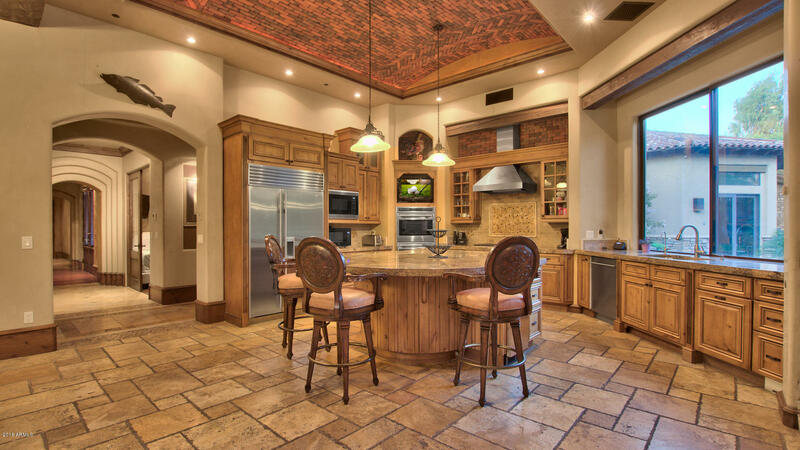 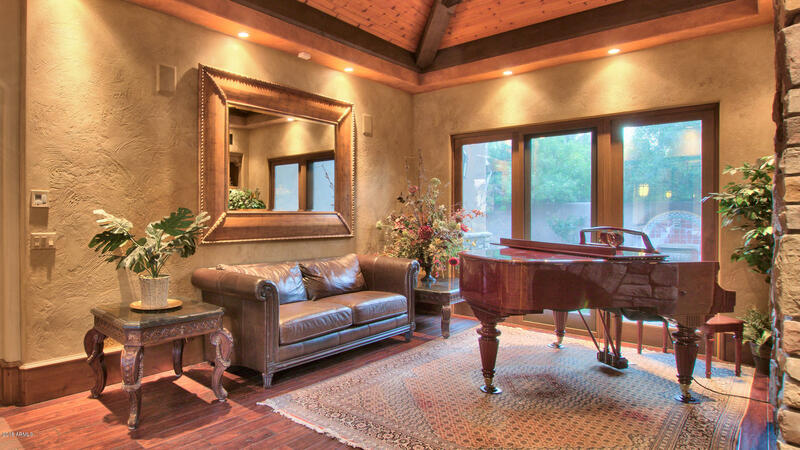 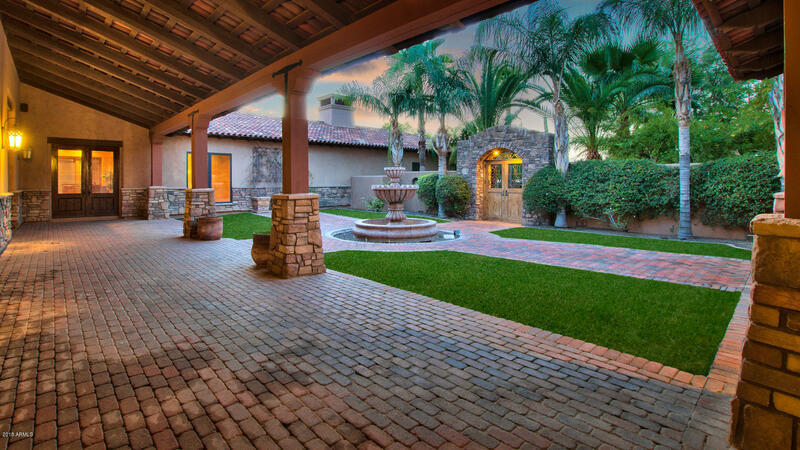 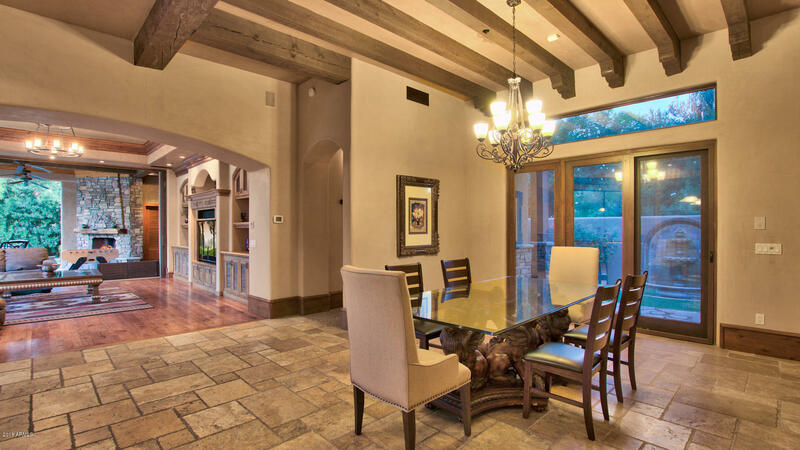 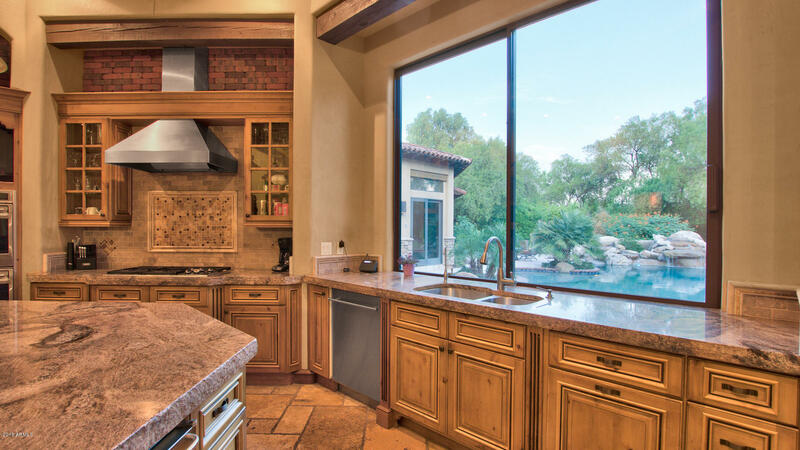 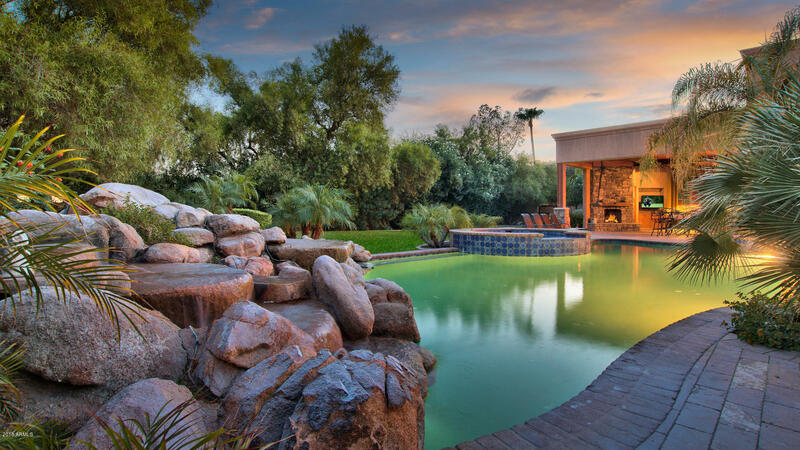 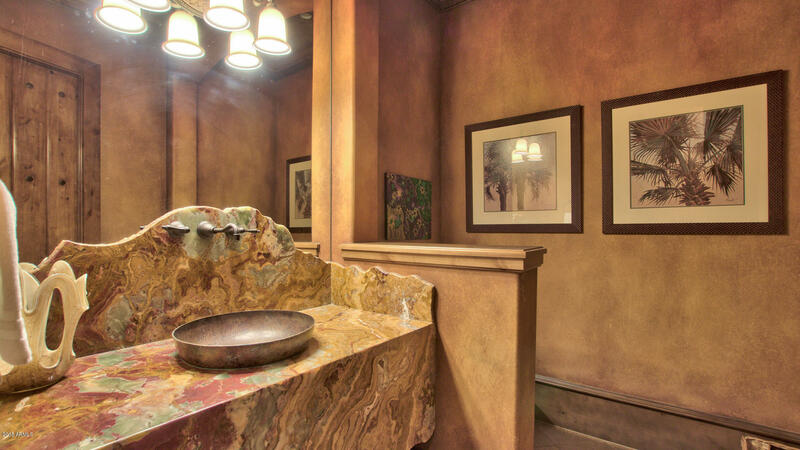 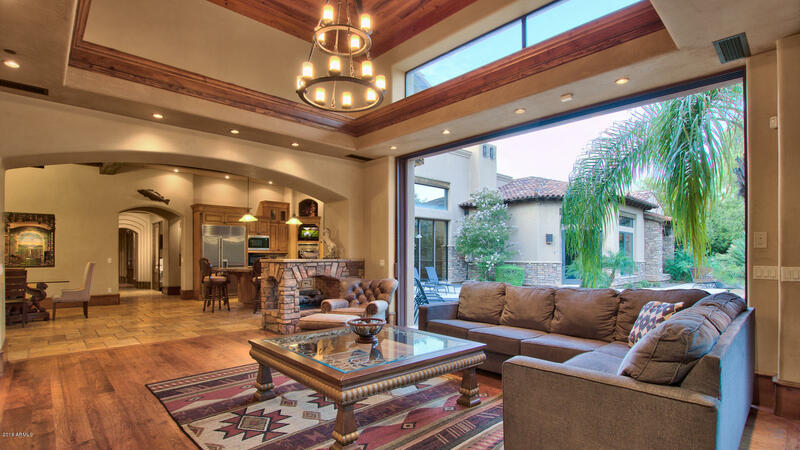 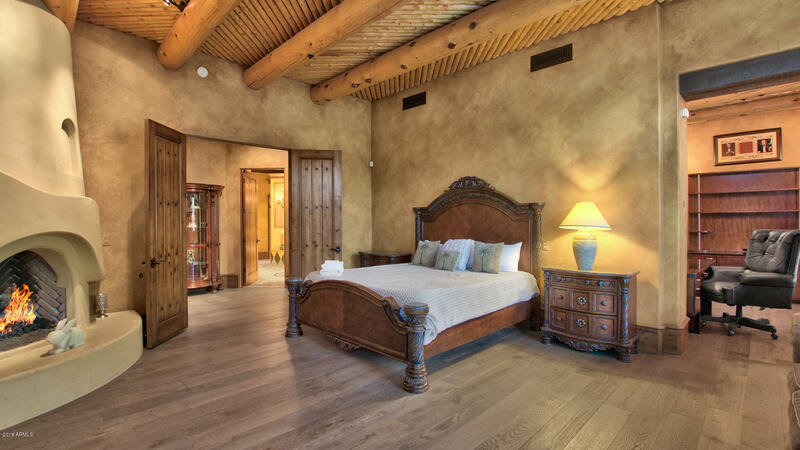 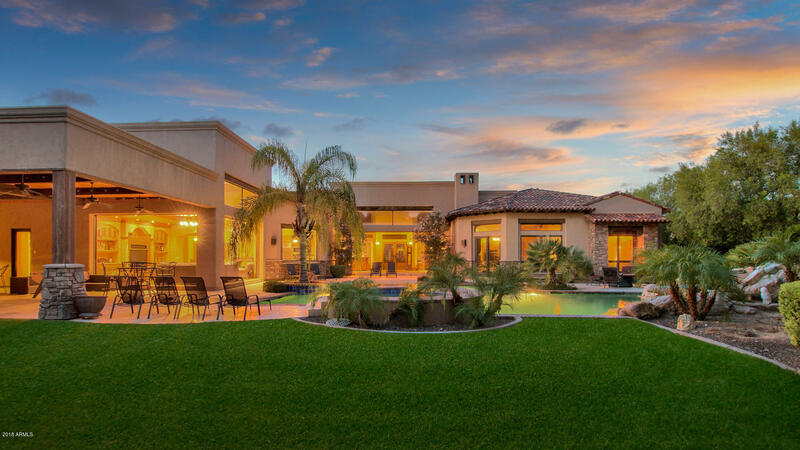 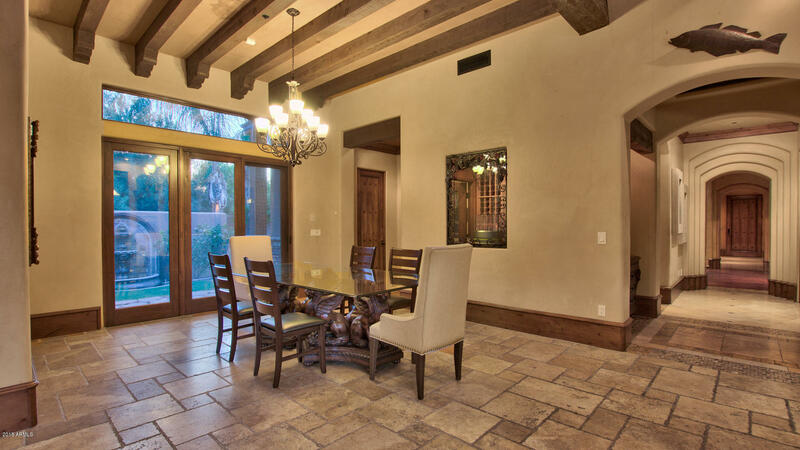 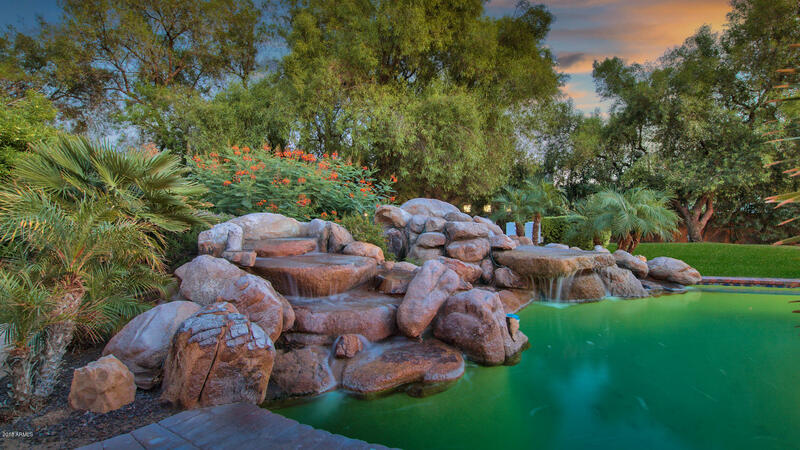 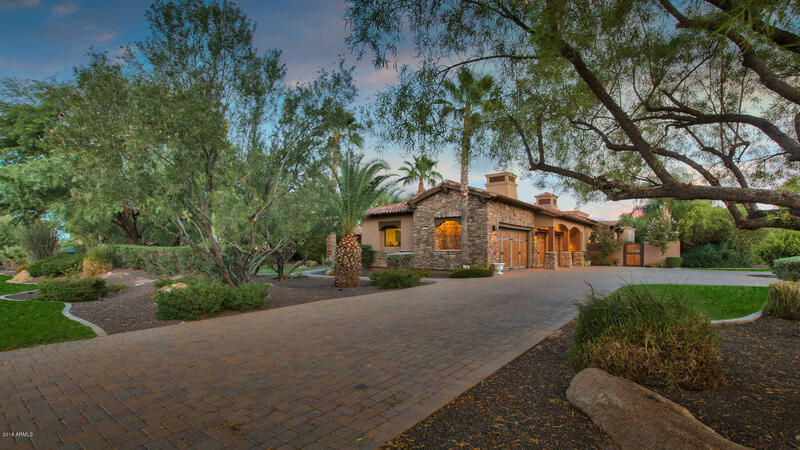 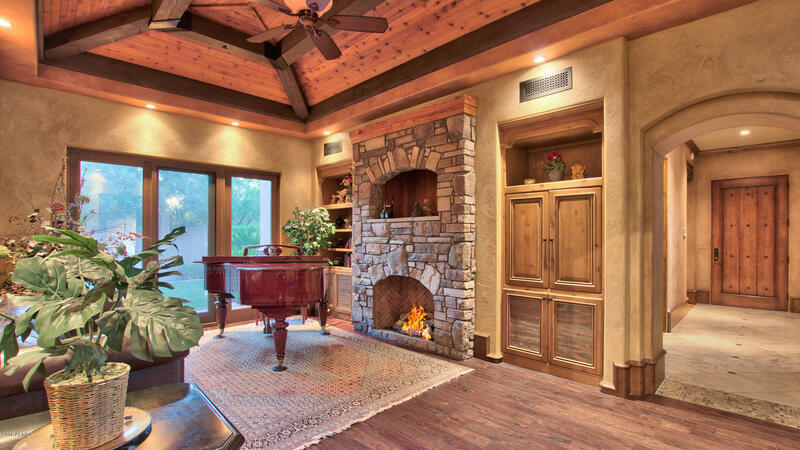 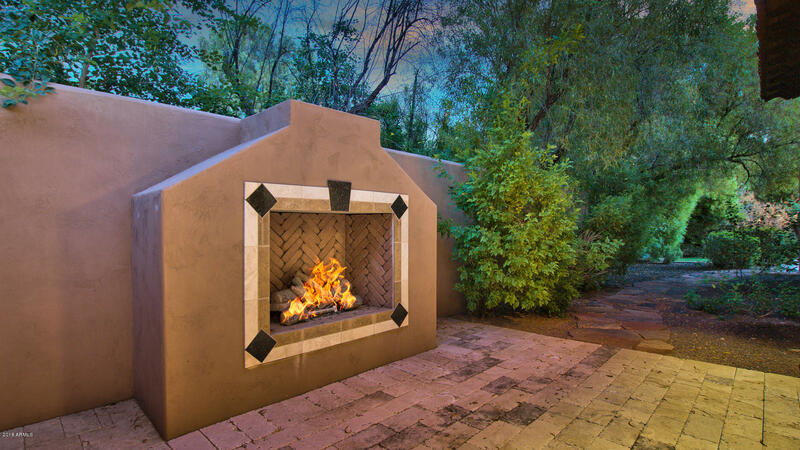 True classic Paradise Valley living with close proximity to all the amenities of Scottsdale.